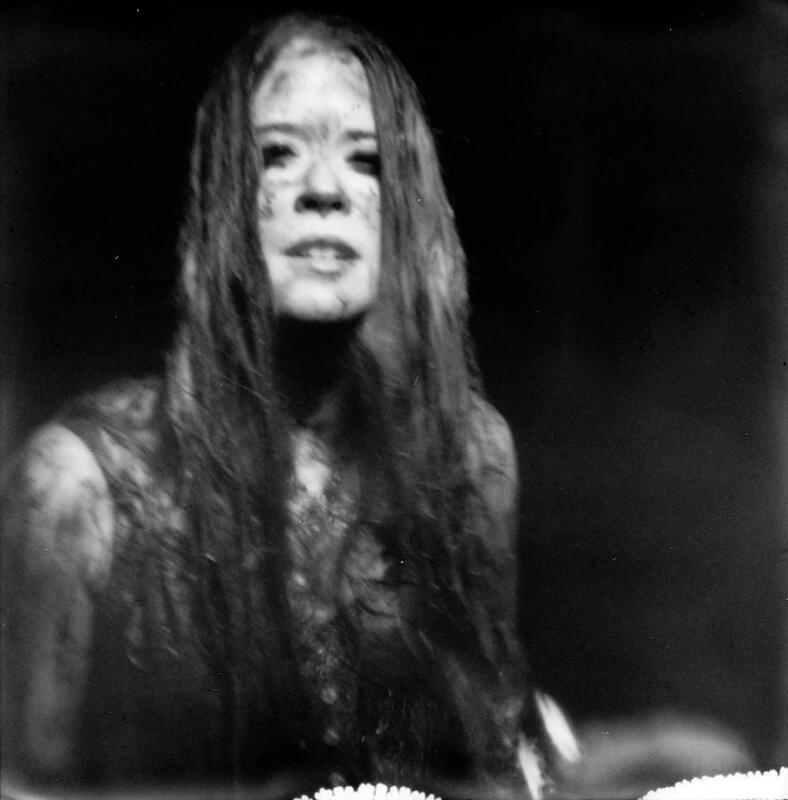 Sweden’s Anna Von Hausswolff has premiered a brand new music video for her latest single, “The Mysterious Vanishing of Electra”. The track which features on the artist’s upcoming fourth album Dead Magic, is making its debut via NPR Music. Directed by Hausswolff’s sister Maria, the video is said to be “driven by a desire to dig up something that has been wanting to get dug up for a long time”. The cinematographer further explains that “its a transition of music, character and images as it continues the ongoing story from my previous music videos for Anna”. To watch “The Mysterious Vanishing of Electra” click HERE. Previous PostWelcome Captured Tracks to the ROM Family! Next PostSlow Club's Charles Watson To Release Solo Album.